TOKYO–(BUSINESS WIRE)–Dentsu Inc. (TOKYO: 4324) (ISIN: JP3551520004) (President & CEO: Toshihiro Yamamoto; Head Office: Tokyo; Capital: 74,609.81 million yen) has announced it and Scrum Ventures LLC (Headquarters: San Francisco; General Partner: Takuya Miyata), a US-based venture capital firm, will co-host the SPORTS TECH TOKYO in 2019 in Japan and the U.S. 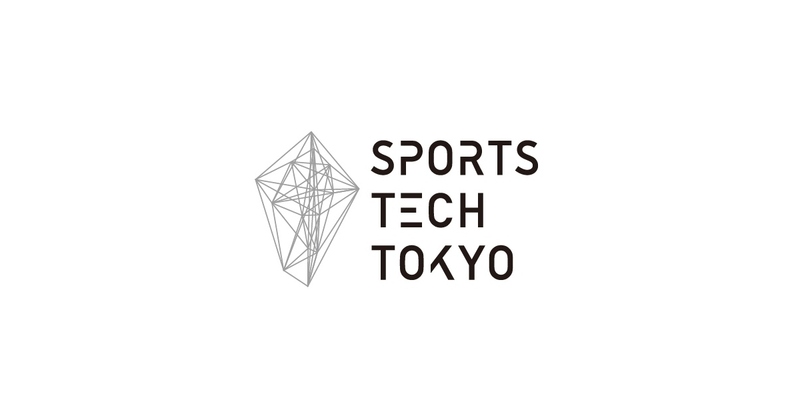 This acceleration program* originates in Japan and aims to help the growth of sports-based startups gathering from all over the world and provide opportunities to companies in need of open innovation. Leading companies that are interested in sports-related open innovation are expected to participate as partners. In addition, we are planning to provide a place for testing and validating the participants’ products and services, collaborating with sports facilities such as a stadium, during the second stage of the program. *: Programs aiming to drive the growth of startups through mentoring from specialists and the matching with leading companies. **: A method to develop an individual or a team. An experienced person (mentor) assists the self-sustaining growth of the assisted through personal communications and indirect advice, neither an order nor instruction, to develop the self-awareness. ***: Products and services that are accepted by the Program will be presented to the Sports Advisory Board to investigate the potential co-development opportunity with leading companies or the member of the Board. Program briefing will be held in Japan and the U.S. Please see below for the schedule in Japan. The briefing will be held in the U.S. and other countries around October and November of 2018.